I had originally requested this past weekend off, thinking Matt and I were headed down to bowfish for Asian carp on the Illinois river back by home. Turns out, Matt forgot he had work to do both Saturday and Sunday. So I had the three days originally requested, plus two more. That was a lot of days to fill. 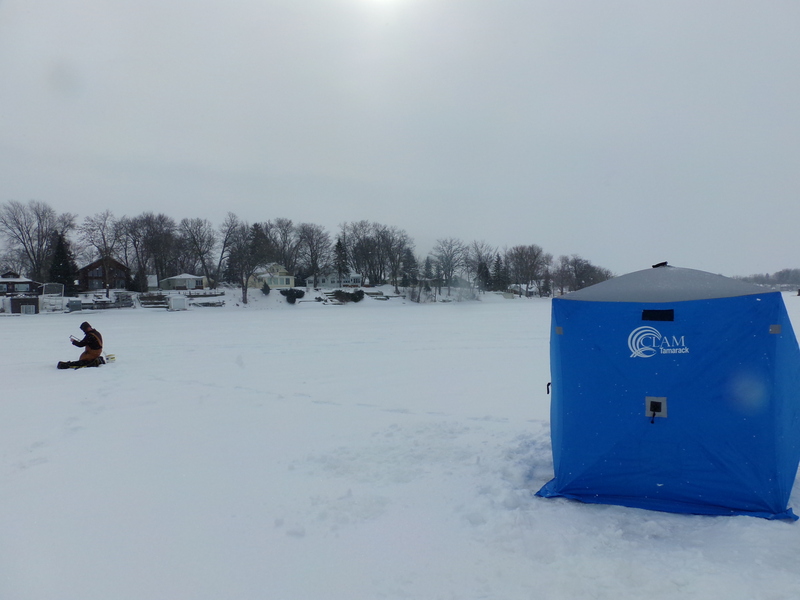 Friday, I volunteered to drive to Racine and pick up the new gas tank for the ditch boat. We gave up on the old one, given that the sealing kit barely covered half of it. We got a new, plastic one for under $200. Shipping would have been almost as much as the tank itself, so I drove down for the day. After wedging the tank into the VW, I headed to the river there to fish. I went to the Steelhead facility, where Matt and I had been fishing before. Everyone I asked said there was little trout activity, and I wasn’t surprised- the water was pretty warm. 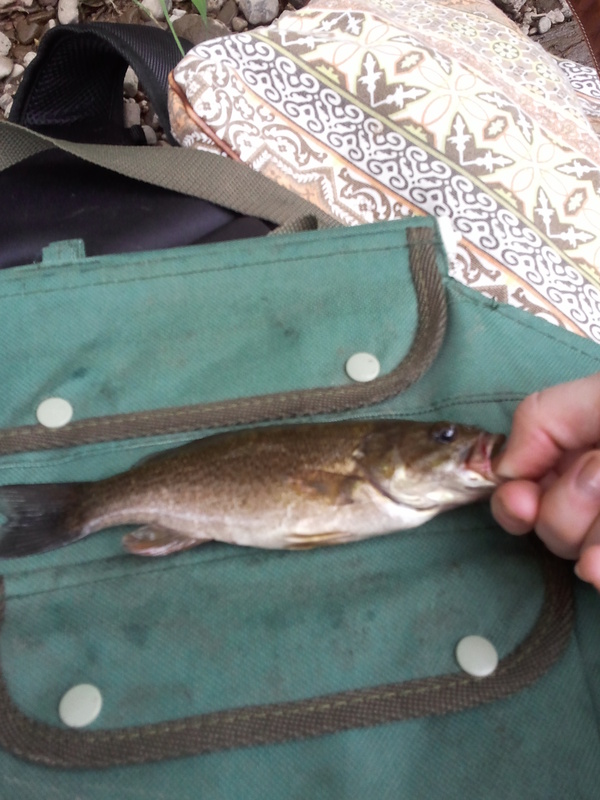 So I cast for bass and whatever else might bite. 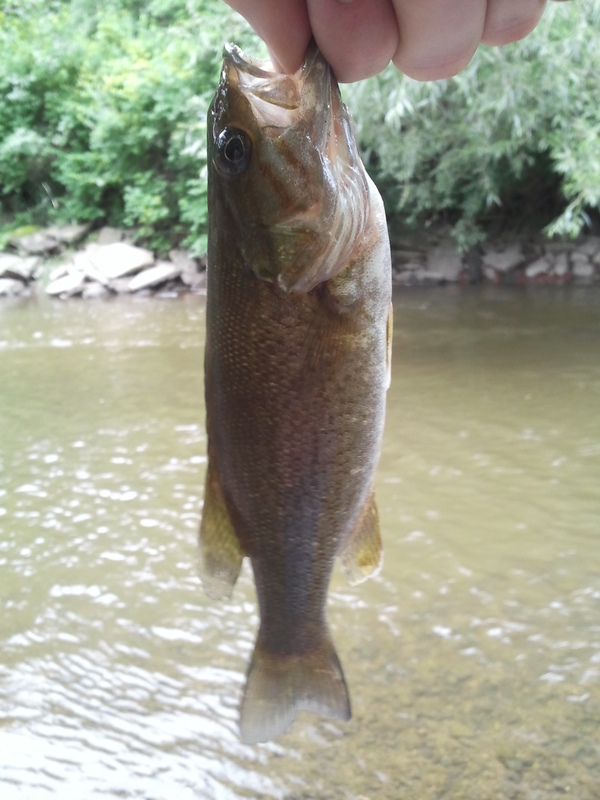 I did find some bass. But there was a surprise in store for me. Whoa, hang on a minute. 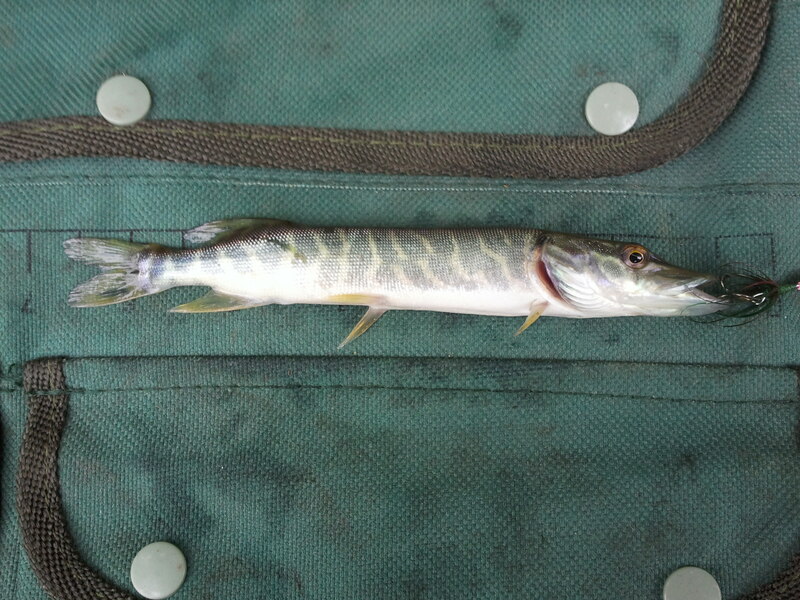 My first muskie was about as big around as my index finger. Though, at this point, I think I have cast for one a few thousand times. Maybe my next one can be a little bit bigger. 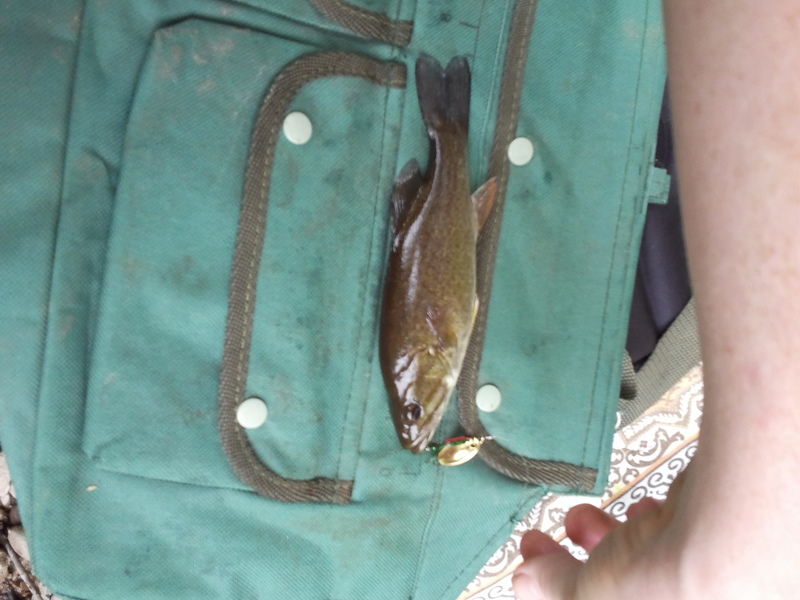 I released him & told him to go get bigger. 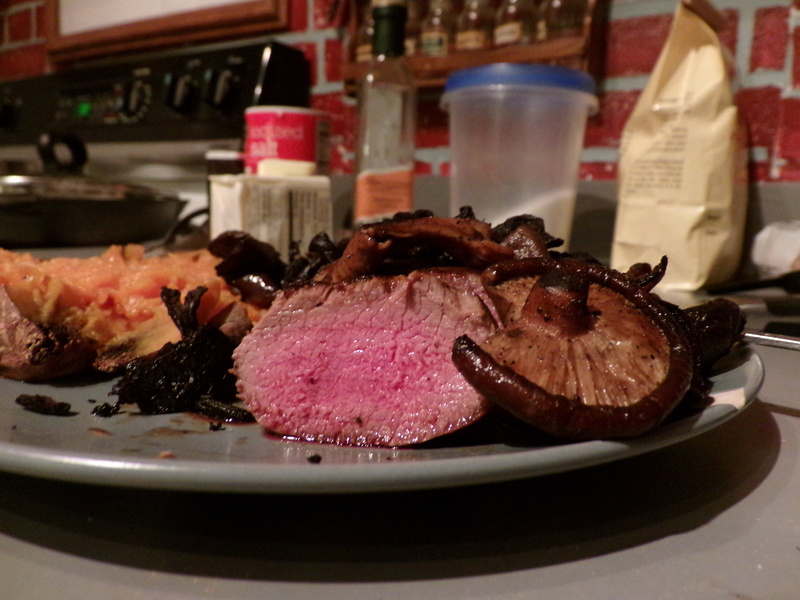 Wild Food: Venison Steak and Mushrooms, and Nothing Else to Report. With Matt and I both holding down jobs, I guess it has to happen occasionally. 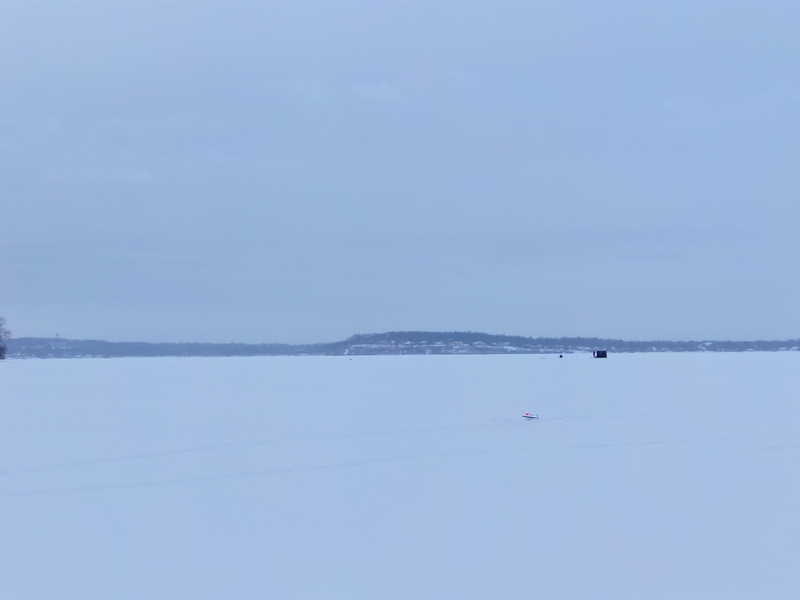 We had a weekend where we didn’t do any outdoors activities, and we certainly missed the big Fox Lake Fisheree. Matt’s office missed their mission for the month- they were short one female candidate. So, they worked the weekend trying to make up the shortage. When Matt was home, we at least got some stuff around the house done. This ongoing flooring project is now much closer to done, and I replaced some ratty old curtains. I also placed my first order with a seed catalog for my garden this summer, rather than just picking up whatever Burpee seeds happen to be at Menards and Home Depot. I got a lot of interesting rare and heirloom varietals of garden staples, and I’m excited to see them. 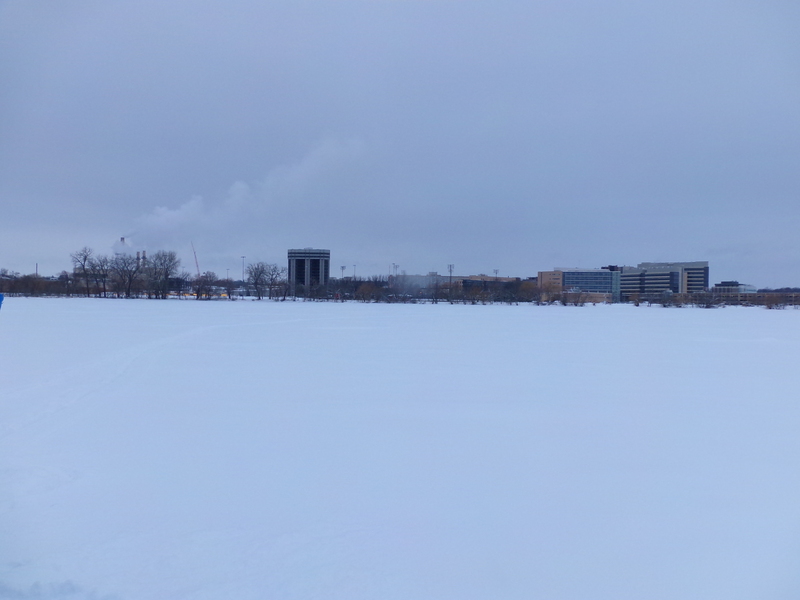 We did make it out for Madison’s Winterfest, which was honestly not all that impressive. A lot of activities for the kiddos, and the state championships for middle and high school cross country ski teams, but beyond that, most people down on the square were inside the cafes and bars. I did get around to cooking dinner on Saturday night. 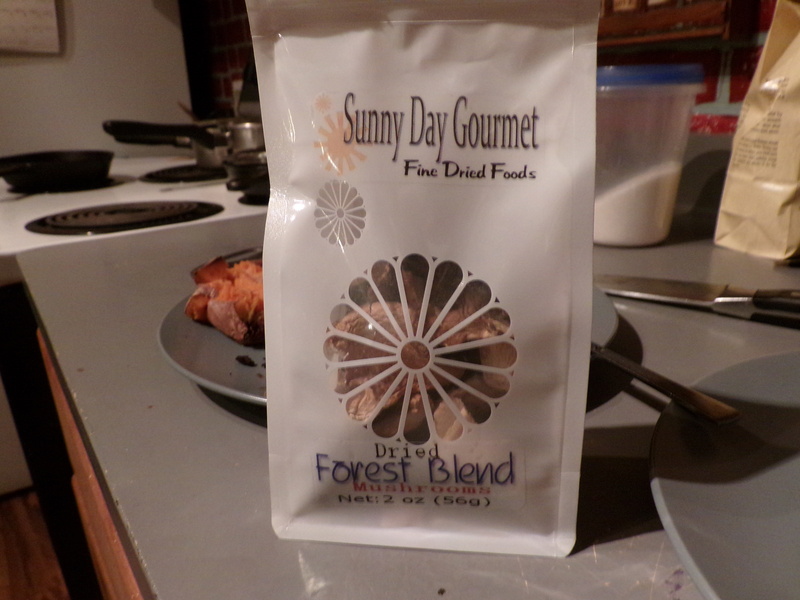 The last time I was at the store, I finally picked up a package of dehydrated “forest blend” mushrooms. I reconstituted some of them in a mix of milk, warm water, and salt. I sauteed these and served them over a venison steak. 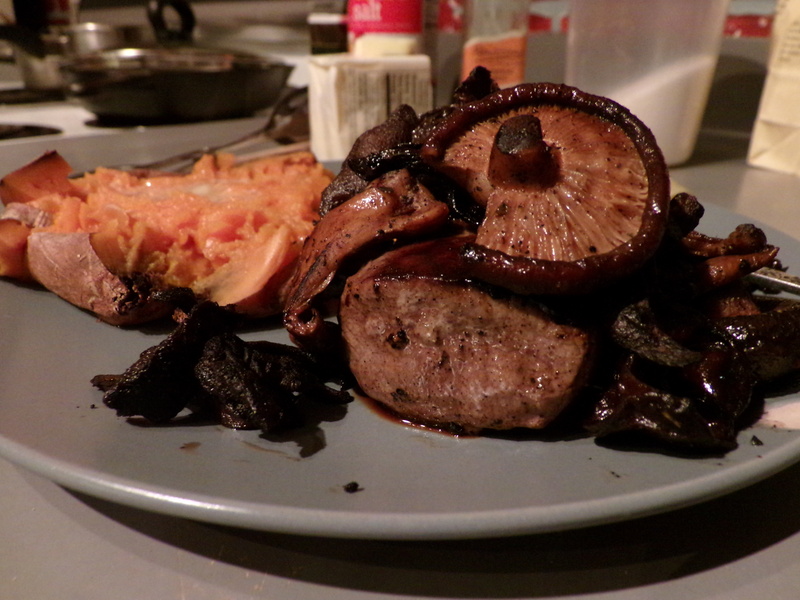 It was pretty damn good, and it also strengthens my resolve to actually get out morel hunting this spring. A bit more done than I normally like, but I got distracted by the sauteeing mushrooms. Mix of porcini, wood ear, oyster, bolere, and shiitake. This company is based in Milwaukee. I have no idea when we’ll be getting out next. Hopefully this weekend, but we never know. 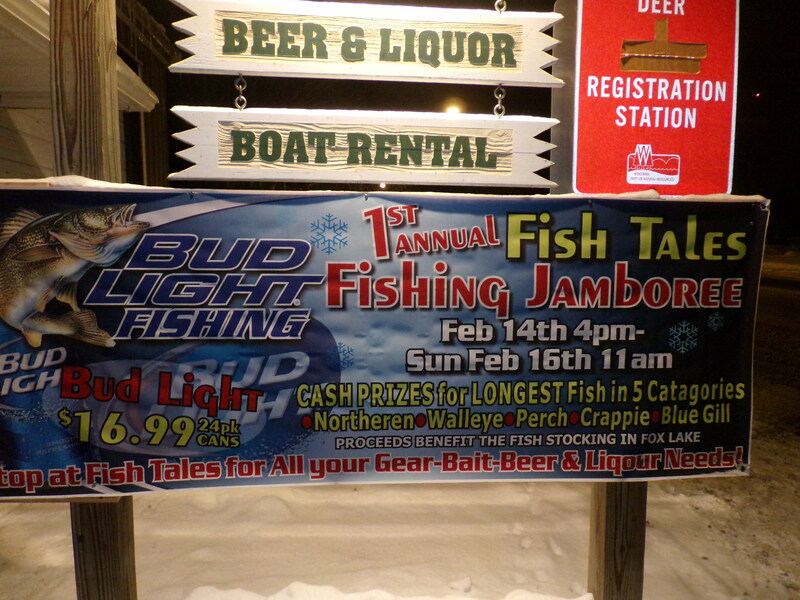 Maybe I’ll push to head out on Lake Michigan for some lake trout, since we only have until March 15th. I Have Definitely Not Reached 27 Pieces of Flair. Wednesday, I got the idea to replace my boring old orange tip up flags with something a bit more interesting. I had to head to the local fabric store for iron-on letters for the shanty anyhow, so I picked up some fabric, dug out my sewing machine, and made quick work of it. My tip ups have some flair. And also probably won’t get misplaced or taken home by someone other than me. Taking off the old plastic flags. I like the pirate one too. Three of the four done. 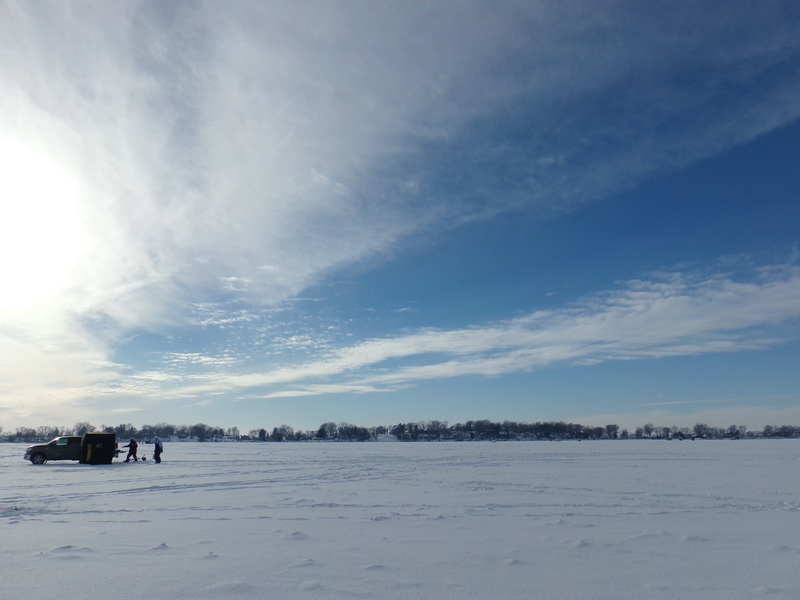 Late Saturday morning, we brushed the snow off the truck, and headed on out to Fox Lake again. 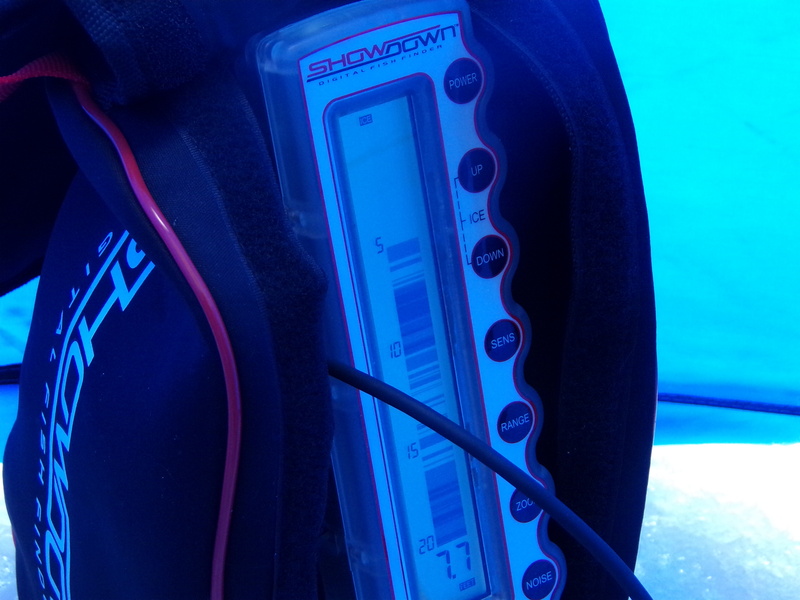 Matt had been reading that people were having good luck out there, and we were ready to get fish on the ice again. We stopped back by the liquor store/baitshop, and found a long line of people- there was a Fisheree on. We opted not to participate, as it would be over just two hours after we got set up. We did notice another one on Valentine’s weekend, from the 14th-16th, over night. 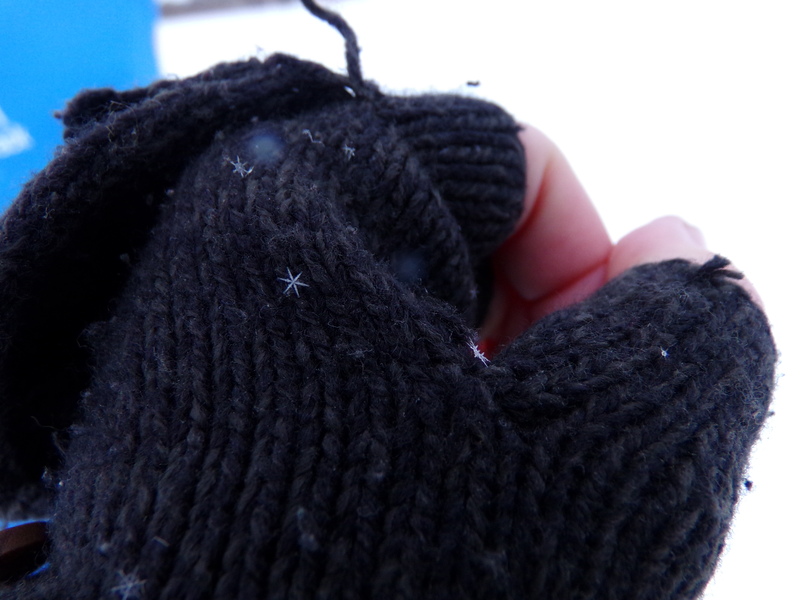 We noted it, and called up our fishing buddy to let him know. As we drove on, we saw people were in the spot we used last time. We set up a way away from them, in about the same depth. 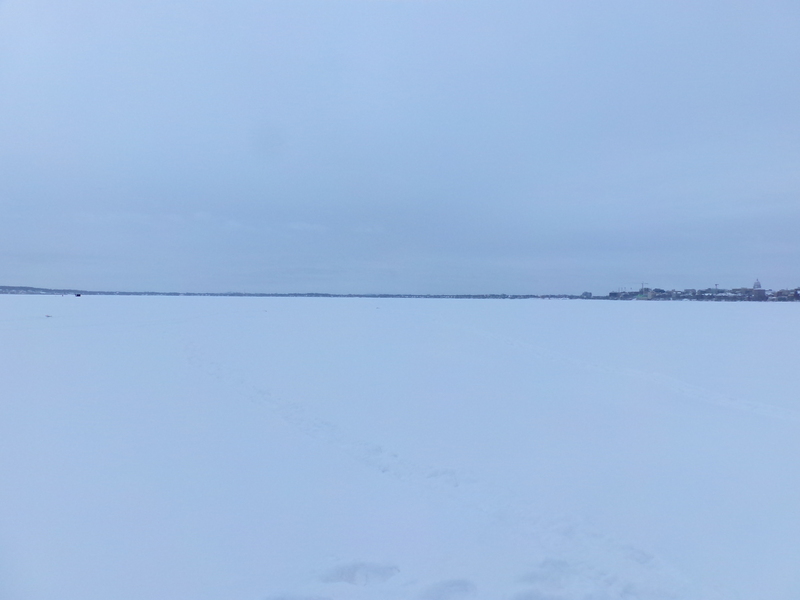 There were 20+ inches of ice on the lake. At this rate, we may need an extension for the auger. Holes drilled, we waited. It wasn’t long before we had a flag. Shortly after another, and another. And bites on our jig poles. 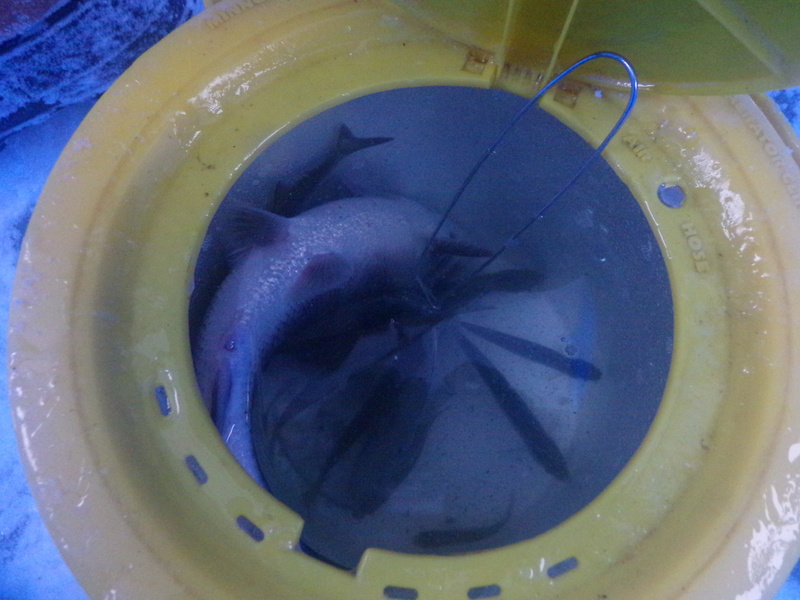 However, we weren’t piling up the fish outside the shanty. The bites were all very, very soft. If we didn’t have such light test, we may have never known we were getting bites at all. And when they did do more than barely bump the bait, we were trying to set the hook and yanking it right out of their mouths. Matt lost at least three minnows that way. 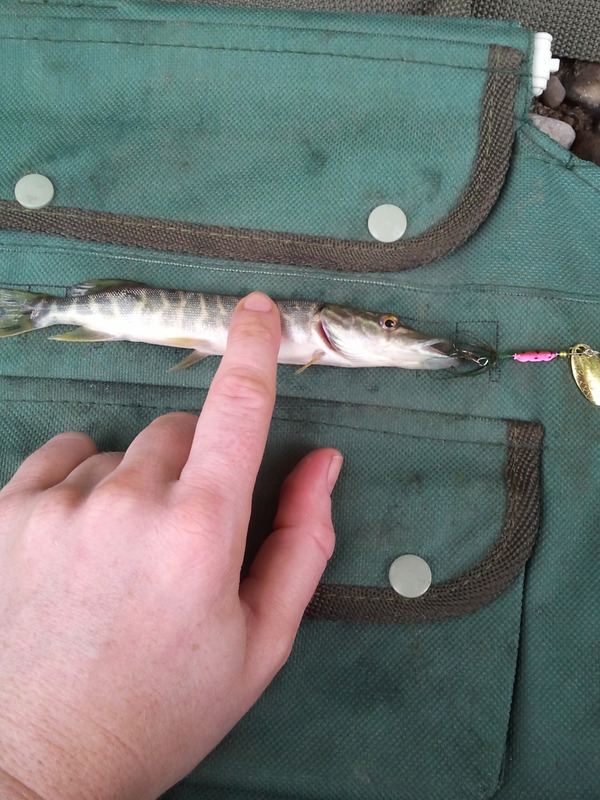 Most of the flags on our tip ups, we yanked the minnow out of the fish’s mouth, or it spat the bait. 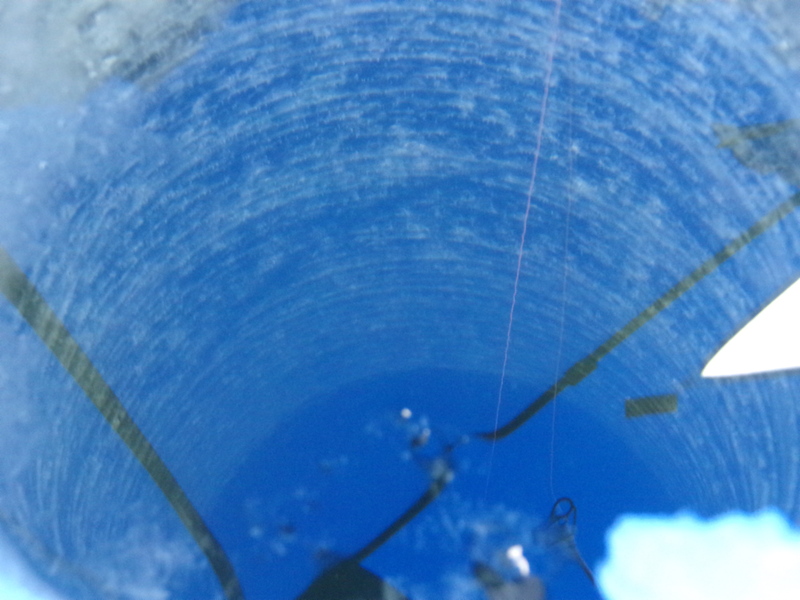 The closest we got was at the end of the night, there was a flag on a tip up with a monofilament snell on the end. Matt set it, and we have the fish for a second before the line snapped- probably a northern, and its teeth cut the line. 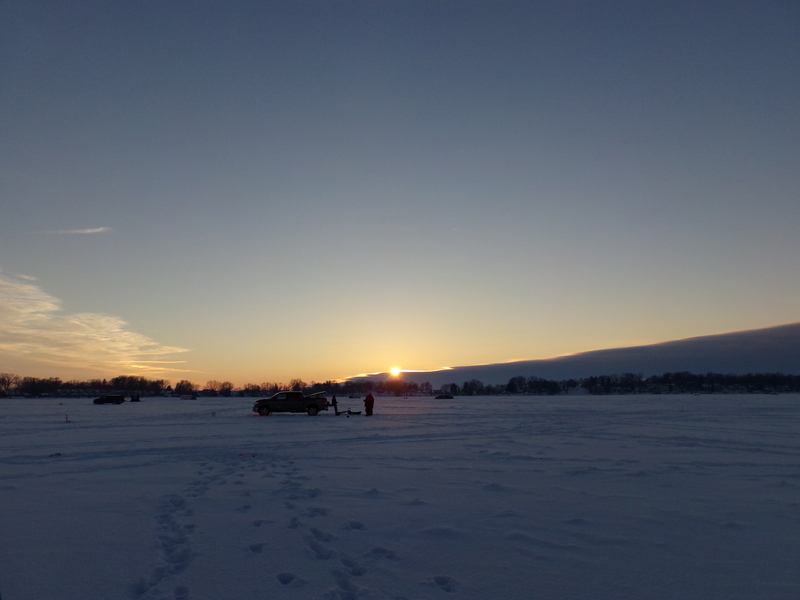 I suppose it’s better than the times we went fishing with no bites what so ever, but I’m beyond ready to have fish on the ice again. After the snow clouds cleared away, it was a gorgeous day. And the sun is finally beginning to feel warm again. 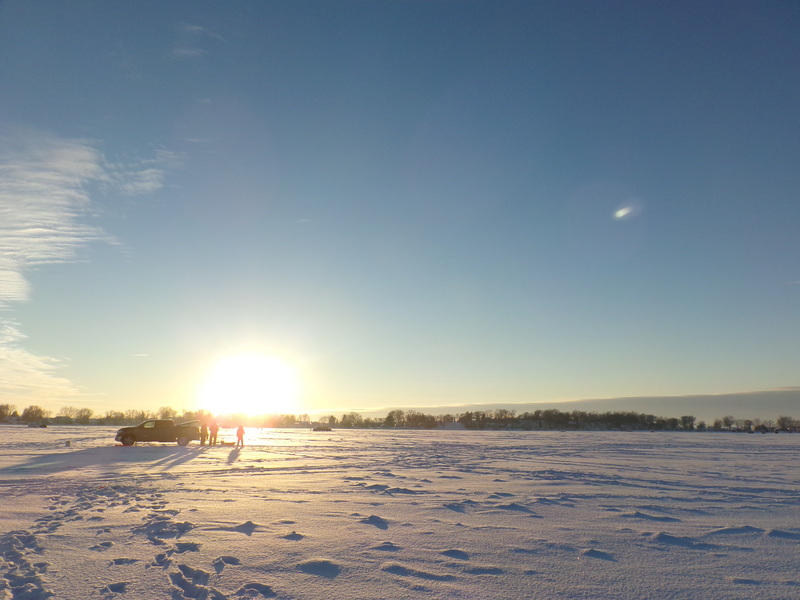 Sun sinking on our failed fishing trip. The poster for the Fisheree. This coming weekend is going to be a first for the both of us. 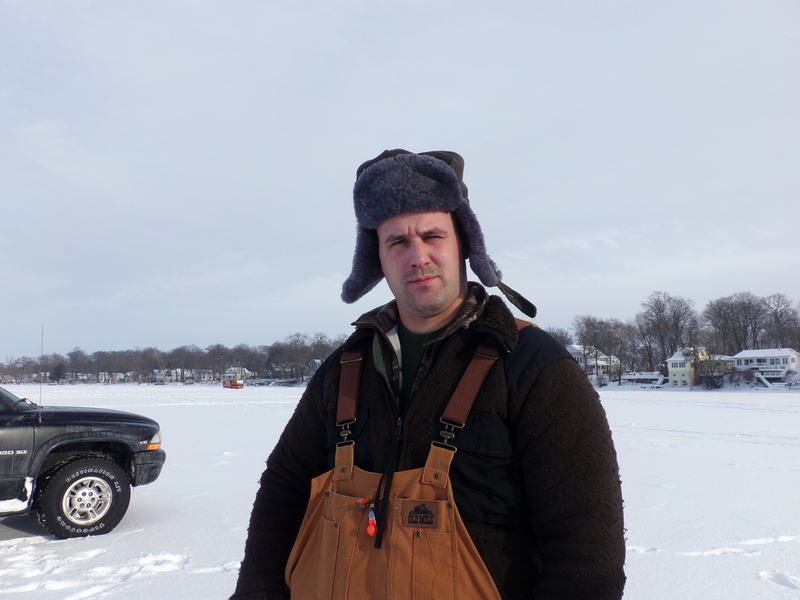 It’s sturgeon spearing season up on Lake Winnebago, and his aunt and uncle have invited us to meet them up there. 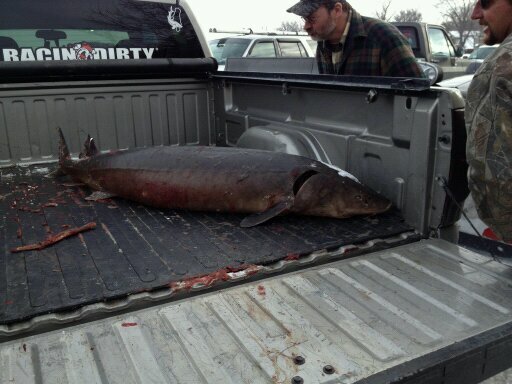 They’re among the lucky few who somehow get a sturgeon every year. I have my doubts, but still- it should be interesting, and at the very least, maybe I can get a picture of someone elses’ sturgeon.